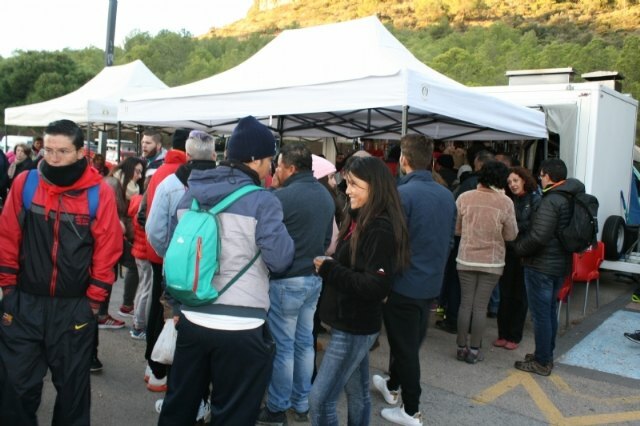 Those interested in installing stalls selling for the upcoming pilgrimages of Santa Eulalia can already apply: until November 23 (pilgrimage December 8) and until December 21 (pilgrimage January 7), according to sources of the Department of Commerce of the City of Totana. The application must clearly include the name of the applicant, the postal address, a contact telephone number, the email address, the characteristics and dimensions of the position requested and the product object of the sale. In addition, a photocopy of the ID or CIF of the applicant, IAE certificate, certificate of up-to-date Social Security contributions, last three autonomous receipts, working life and current civil liability insurance must be submitted. The sanitary documentation required to request the installation of a non-permanent establishment that handles food is the following: responsible statement for establishment of itinerant or non-sedentary sale of food and beverages, photocopy of the Sanitary Authorization for the activity carried out, issued by the Management General of Public Health of the Ministry of Health of the Region of Murcia and photocopy of the Food Handler's Card or Certificate of Training for food handlers in force. The applications that are submitted within the indicated deadlines and that meet all the aforementioned requirements will be evaluated and if they are authorized, they will be informed by telephone, fax or email, as well as the Mayor's Resolution will be notified to them. which is granted the corresponding permission. The concession of these will take place by virtue of the order of entry registration and different selection criteria, such as the type of post for the characteristics of the place and the religious environment in which the pilgrimages are celebrated, and the exhibitors will have priority according to this celebration, without noise and articles appropriate to the pilgrimage. In addition, because the space is limited and it is not a fair really but a pilgrimage in the natural park of Sierra Espuña, the total linear meters of the place destined for this type of events will be reduced. 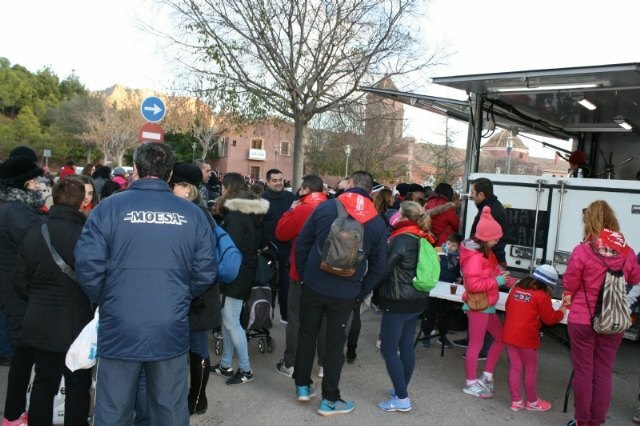 The total number of positions awarded will be appropriate to the space available for this activity (5 maximum positions in the pilgrimage of December 8 and 30 in the January 7). The procedure is annual so that the authorization for these years does not give the right to set up his post in successive pilgrimages, nor to the occupation of the same place assigned in previous editions, having to make the request and enter the selection process each year . 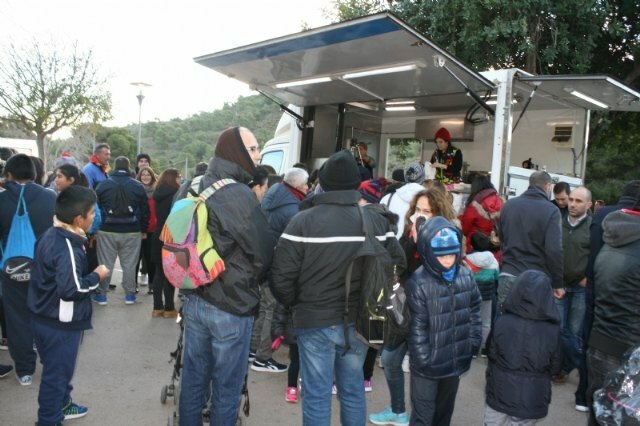 Once the application has been authorized, and within four days, the fee will be paid (â‚¬ 10.50 / linear meter / day), to be paid in the account number established or in the Municipal Collection Office, according to municipal tax regulations. © 2004-2019 Alamo Networks S.L. All right reserved.